Stirling is a city where history comes to life. Known as Scotland’s Heritage Capital, arguably its most famous attraction is the Wallace Monument, which commemorates the 13th century warrior William Wallace. His legend was immortalised in the Mel Gibson film Braveheart, and visitors from around the world will make pilgrimages to the monument to learn more about the man behind the story. It is Stirling Castle that dominates Stirling’s skyline though, with the famous castle’s influence running throughout the area, clearly a strong influence on the architecture and layout of the town centre. Walking tours throughout these famous streets bring their stories to life. The Bannockburn Heritage Centre on the site of the famous battle is another reminder of how deep Stirling and its surrounds are steeped in many of Scotland’s most famous historical moments. Using the latest 3D technology, the centre brings some of these most more vividly to life than ever before, while the interactive Battle Game gives an unrivalled insight into what the Battle of Bannockburn was like. For those more interested in retail rather than castles, the Thistle Centre offers a fine shopping experience, while Stirling Arcade offers a taste of Victorian Shopping experience. 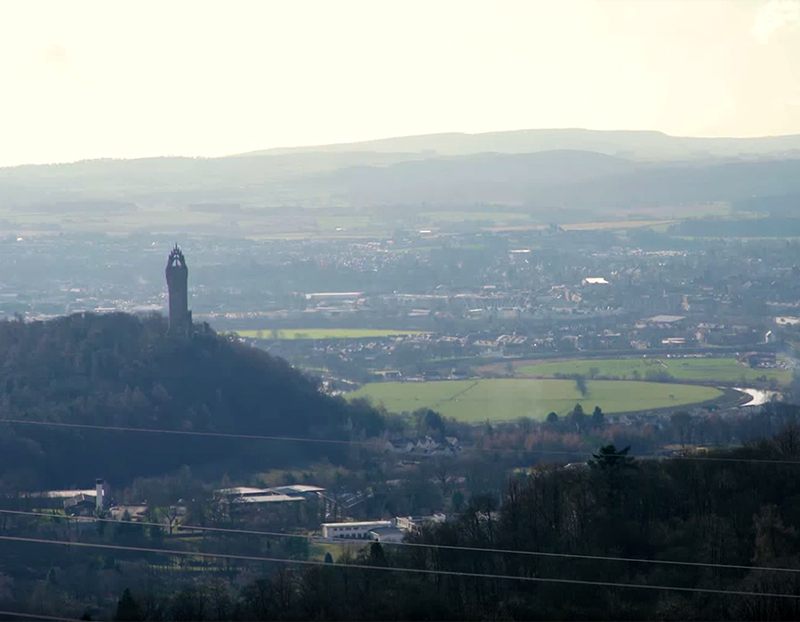 Leisure centres, golf clubs and bowling mean you’re never short on sporting activities, with Stirling University itself renowned as the country’s centre for sporting excellence. No sports fan can visit the city without a trip to see Stirling Albion, known as The Binos, play at Forthbank Stadium.